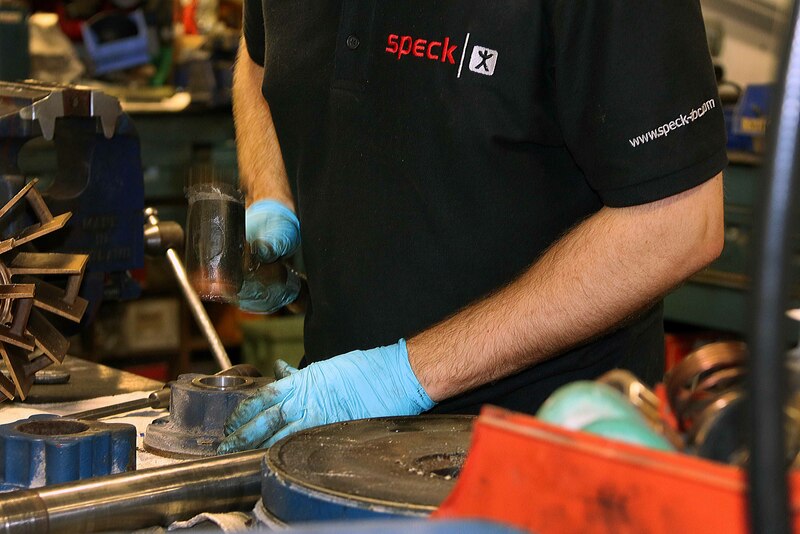 Speck ABC UK Ltd pride ourselves on the support and expertise we give our customers and have built up excellent working relationships with many well known process companies in the plastic, food, chemical and pharmaceutical industries. Our stocking levels ensure a 24 hour turn round is the norm rather than the exception. 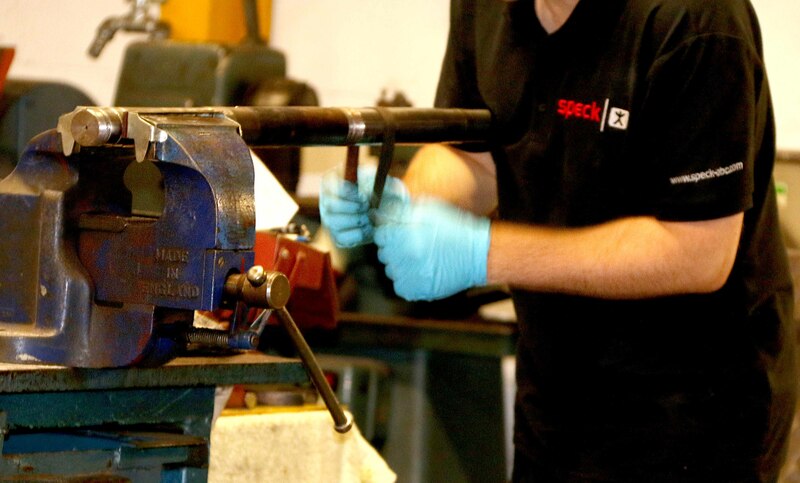 We are strong believers that machining and metal spraying are not long term solutions and therefore insist on fitting original manufactured replacement parts to ensure all repairs are covered by the same 12 month warranty as new equipment. 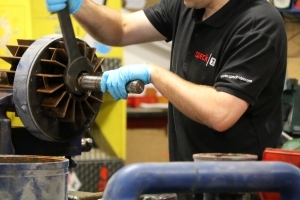 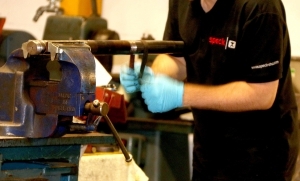 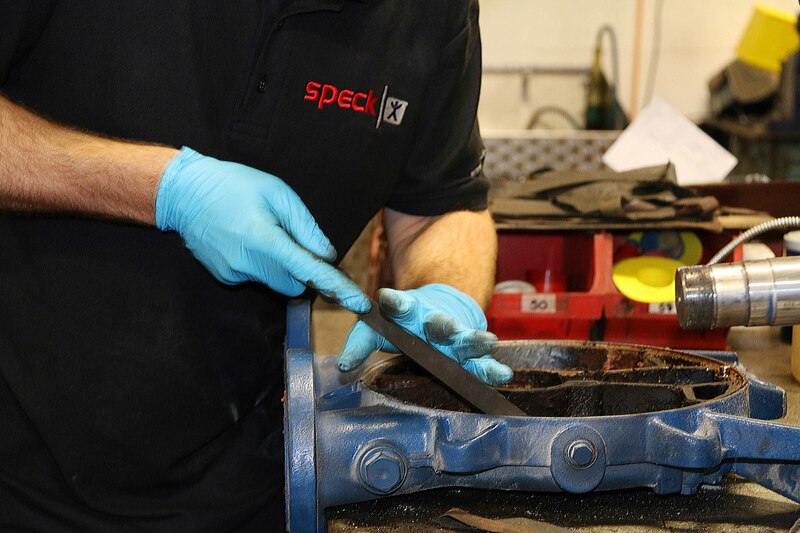 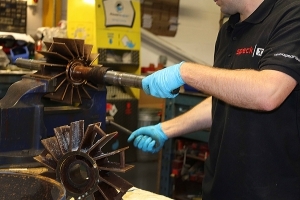 Our service and repair operation in Sandbach can repair and overhaul most types of pumps and pneumatic tools. 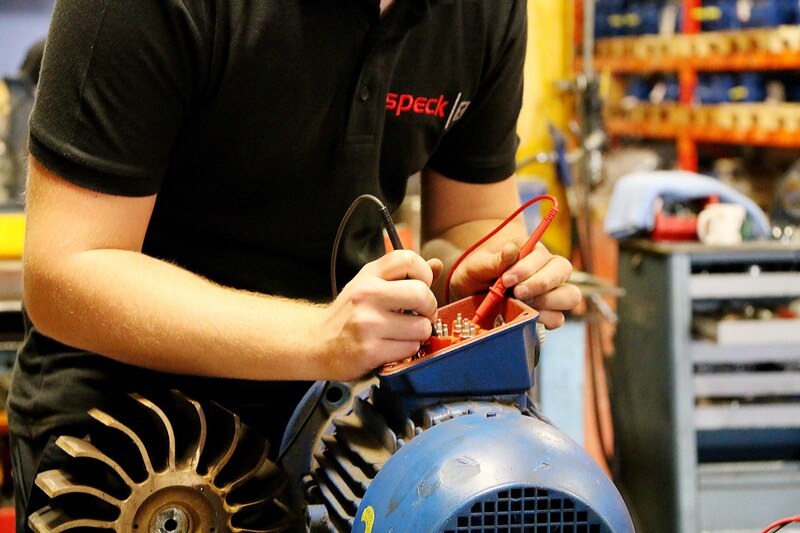 Our fully equipped repair and service facility is an Accredited Service Centre for Speck, ARO Ingersoll Rand and CP. 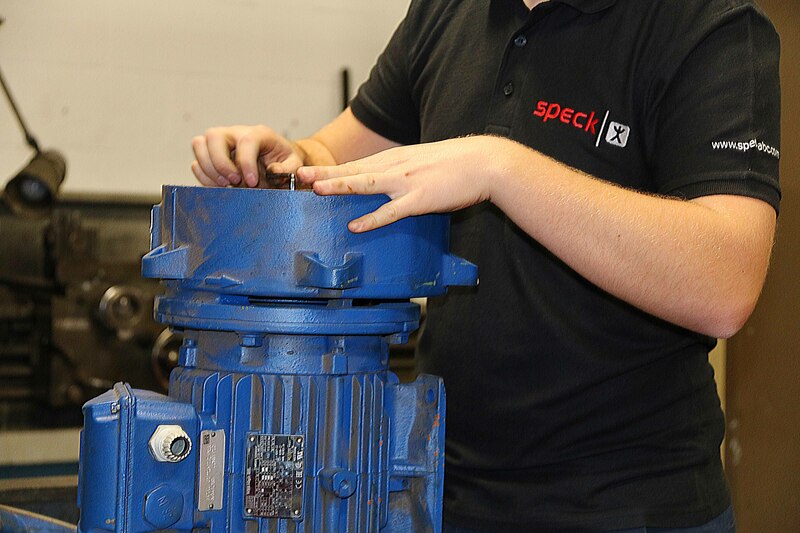 We can overhaul, repair or refurbish all manufacturers’ pumps up to 45kW.